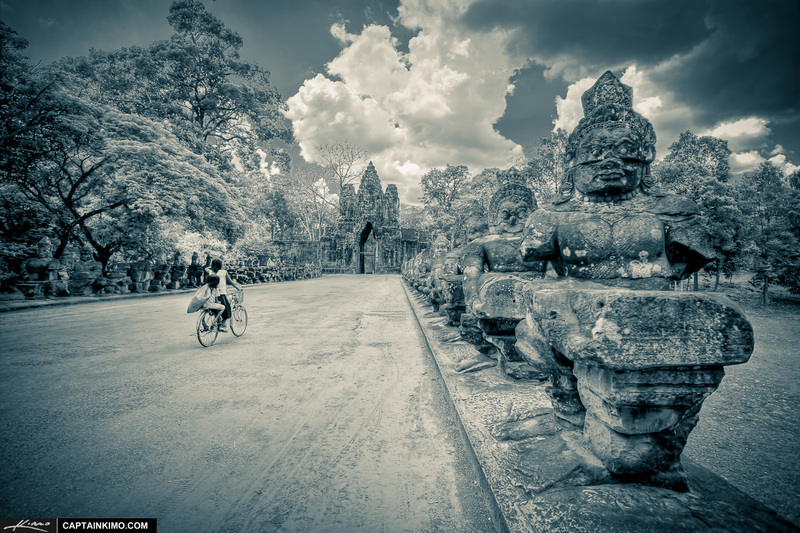 Here’s an oldie from the archive during my trip to Angkor Wat in Seam Riep, Cambodia . This is a three exposure HDR image merged in Photomatix Pro and converted to a duo-tone image in Adobe Lightroom. Topaz Adjust was also used to add some extra contrast to the photo.